Here is my loot from today's library visit. 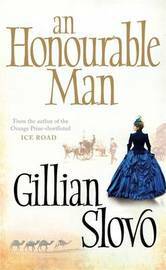 An Honourable Man by Gillian Slovo - historical fiction about General Gordon and Khartoum, a young doctor on the expedition to rescue Gordon, and the wife he has left behind in London. 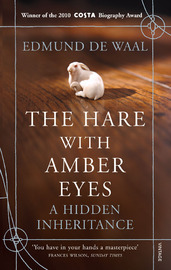 The Hare with Amber Eyes by Edmund De Waal - NF - 'Part treasure hunt, part family saga - a memoir that spans two centuries." 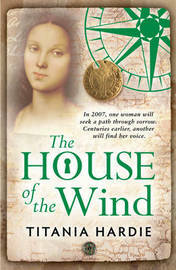 The House of the Wind by Titania Hardie - " In 2007, one woman will seek a path through sorrow. Centuries earlier, another will find her voice." Past and present woven together in a tale of intrigue and discovery. 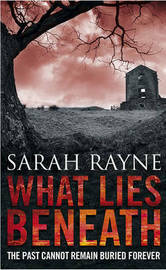 What Lies Beneath by Sarah Rayne - " The past cannot remain buried forever". I like Sarah Rayne's mystery thrillers so this should be good reading. Four doesn't seem many compared to what I used to carry home but my reading pace at the moment is tortoise-like and I fear this may be too many. Some people never learn!!! Gillian Slovo writes such interesting sounding books. One of these days I will read her! 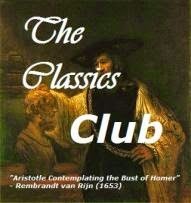 That's what I keep saying - now I'm actually going to read one and we'll see. Love the cover of the Hare with the Amber Eyes. Nice set of books. 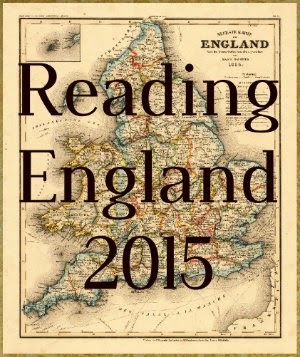 It is a lovely cover and it sounds very interesting. Lots of good books there. Enjoy! An Honourable Man sounds particularly interesting. Enjoy your loot! I have Sarah R on my list to try, glad to see you enjoy her mysteries.